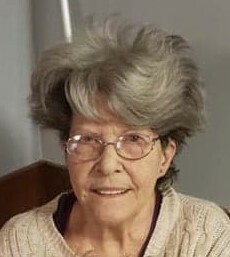 Karolyn Gail Dement Hook 77 of Chesapeake, Ohio gained her wings to heaven on April 8, 2019 leaving from the University of Kentucky Hospital at Louisville, Kentucky. The Lawrence County native was born September 24,1941, a daughter of the late Albert and Othella Sharp Dement. Karolyn was a loving mother, grandmother, great grandmother and of the Baptist faith. In addition to her parents, she was preceded in death by a daughters; Tammy Elkins Brown, two sons, Tim Brown, Shawn Dale Brown, brothers; John and Wesley Dement, sisters; Alberta Sullivan Dement, Jo Ann Gannon Dement, a grandson Darren Mathew Brown and a daughter in law: Evelyn Brown. 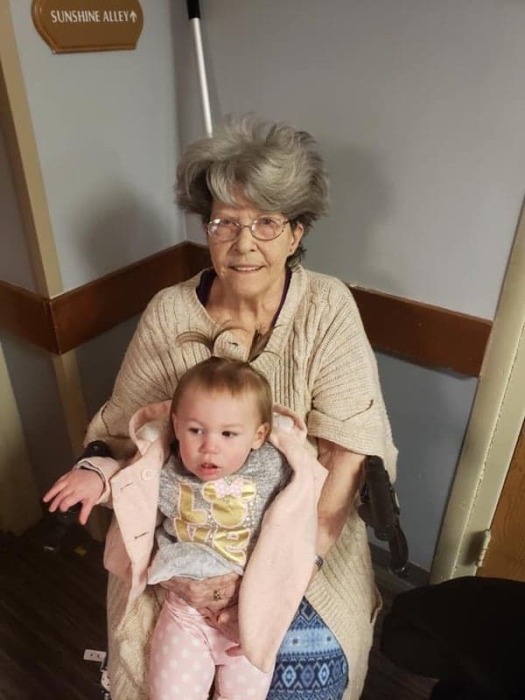 She is survived by a son; Darren Brown, two granddaughters; Nicole Brown, Sara Rice Brown, 3 great grandchildren; Khloee Brown, Aiden Hutchinson, Neveah Rice, and a host of family and friends. Funeral Services will be conducted at Noon on Saturday April 13, 2019 in the Brown Funeral Chapel with Rev. Dement officiating. Burial will follow in the KittsHill Cemetery. Memorial donations should be made to the family to help with final expenses. Friends may call from 6:00 until 8:00 pm on Friday at the Funeral Chapel. Services entrusted to Brown Funeral Chapel of Ironton, Ohio.